Ladies: Do You Want “A Shot At Love” With Domenico? 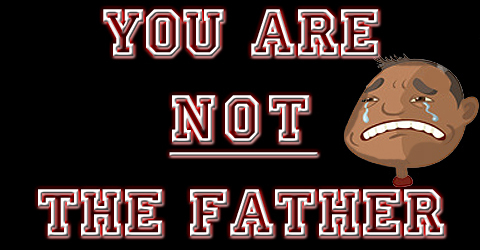 | You Are NOT The Father! Ladies: Do You Want “A Shot At Love” With Domenico? MTV is now seeking gorgeous females at least 21 years old who have the looks, outrageous personality and heart to win the love of MTV’s very own Italian stallion Domeico Nessi! Domenico wants his shot at love, and the search is on for his very own American sweetheart, a girl he can bring home to Mama! This should be interesting, let me find out that MTV is finally trying to copy the VH1 “Celebreality” formula by endlessly spinning off these shows. I know essentially every reality show on MTV is a rip off of “The Real World” so they are no stranger to the spin off, but still. VH1 has been doing exceptionally well with every “Flavor Of Love” spinoff they produced, it’s about time the folks at their sister station caught up. Will you tune in to see “That’s Amore! !” with Domenico? Domenico! Ahhhh i cant wait for this show! Hes awesome!!!! OMG I LOVE DOMINICO! YAY I HOPE HE FINDS HIS TRUE LOVE <3!!!!!! !